A series of informative recruiting webinars that will help you improve your recruitment skills. Don’t forget to register for the upcoming webinars. Upcoming Webinars - Sign up Now! Below is a list of our free upcoming Webinars. 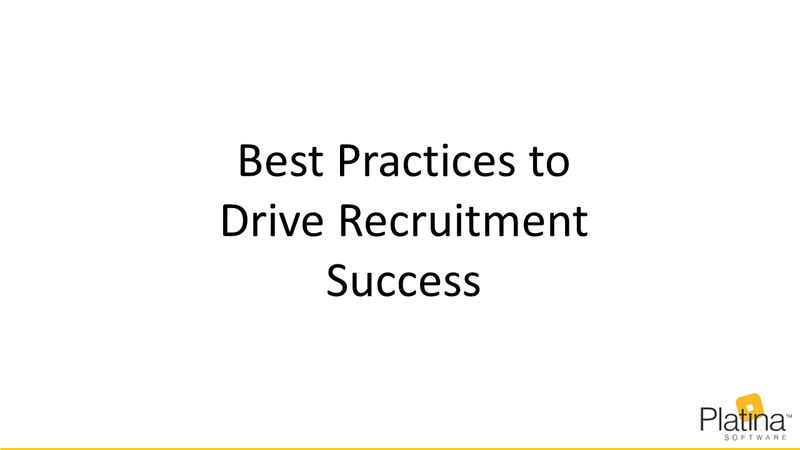 Update your recruiting skills and get valuable insights into recruiting strategies. Seats are limited, reserve your spot now! 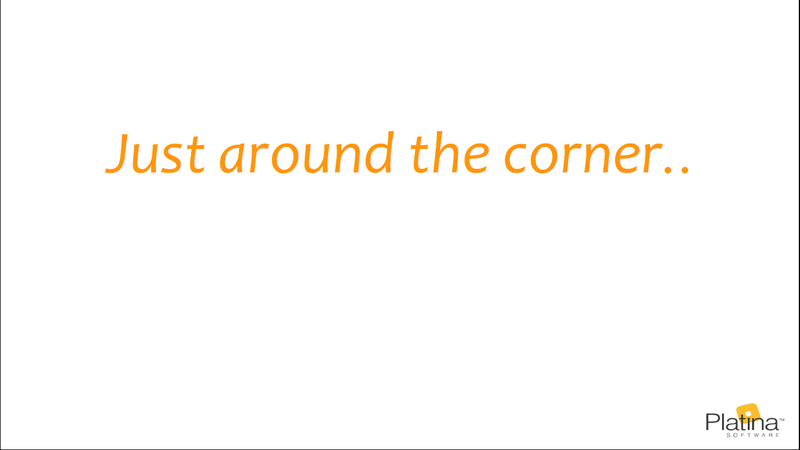 Missed out on our previously held Webinars? No worries - check out the list of Webinars below and feel free to download the recordings. 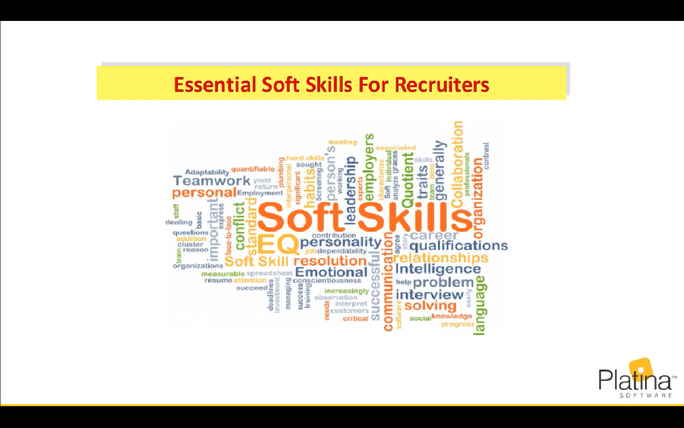 This webinar covers different soft skills which are essential for the success of any professional in the recruiting and talent acquisition process.